Tasty, fresh Alaska Salmon can be purchased online and delivered to you. Enjoy the richest tasting Salmon you can get anywhere. Alaskan Salmon is an ecologically sound fish that is harvested in a sustainable manner to protect the marine environment and the Marine Stewardship Council certifies that Alaska Salmon fisheries are managed properly to achieve these goals. The Constitution of Alaska specifically requires that fisheries are managed using the Sustainable Yield Principle, so you can be assured that succulent Alaskan Salmon is good for you and the environment. 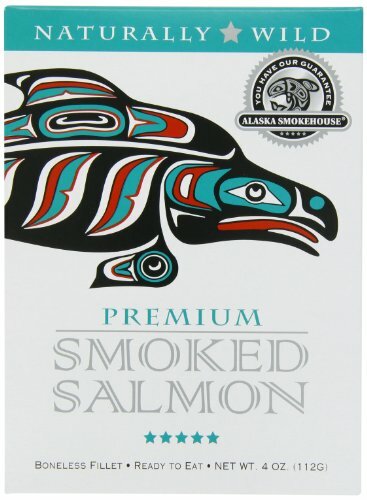 Alaska Smokehouse Smoked Salmon is characterized by a light pink color and fine texture. After being delivered to the smokehouse in Alaska within days of being caught, only the best salmon are selected for smoking. Once selected, the Salmon are hand filleted and soaked in a traditional Native American brine, then smoked over alder wood fires. Finally, each fillet is inspected before it is sealed in a gold foil pouch, known as a retort, locking in the Salmon's freshness and rich flavor. 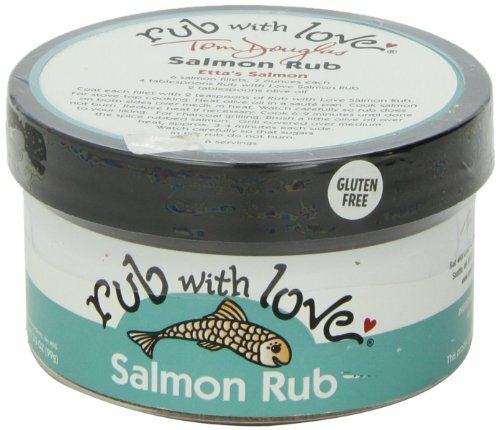 This rub flavors our most popular dish at Etta's-- "the best salmon dish in Seattle," says Northwest Palate Magazine. The combination of smoked paprika, brown sugar and thyme is the perfect compliment to the Northwest's favorite fish. It also adds a delicious sweet smoky flavor to pork or chicken. StarKist’s Wild Alaskan Salmon is caught in the pristine waters off the majestic Pacific coastline of Alaska. Cooking in its own juices allows the naturally delicious valuable nutrients to remain so you give your family only the best. StarKist’s salmon is perfect for salmon cakes, croquettes, and stews. 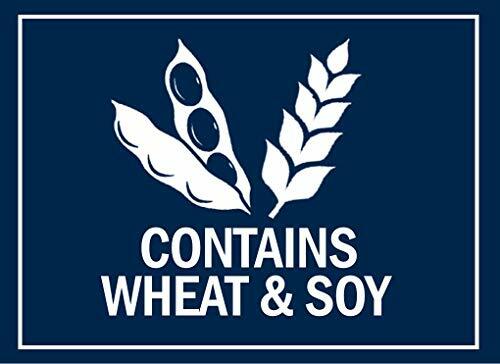 American Heritage:Sailor Boy Pilot Bread is proudly baked in the USA for a century. A modern version of hardtack, the long-shelf life cracker has been nourishing and delighting hunters, hikers, soldiers, adventurers, and travelers alike with a delicious, sturdy, snack cracker.Long-lasting and Wholesome:Pilot bread is a kind of biscuit, or cracker, with simple wholesome ingredients and very little moisture. It has been described as a saltine cracker without the salt, or a flat dry biscuit. It is crunchy and mild, but nowhere near flavorless. Stored in a cool, dry place, it has an extraordinarily long shelf life, could be decades, or longer! Its resistance to spoilage and versatile use makes it a favorite for household emergency kits, preppers’ survival supply cache, disaster-relief food supply, earthquake preparedness kits, and the like.Ways to Enjoy:Sailor Boy Pilot Bread - for some, it's soul food: Mothers give it to their babies to teeth on or as baby food, back-country hikers stock it in their kit, and seldom does a hunting party venture out in the woods without a supply stashed away in someone's backpack. Consider some of these topping ideas: peanut butter and jelly, smoked salmon or salmon spread, cream cheese, Nutella with bananas and strawberries, or simply toasted with butter. For a new take on a tuna melt or mini pizza. Each delicious, versatile biscuit sustains and delights. *The National Cholesterol Education Program of the National Heart, Lung, and Blood Institute (NHLBI) recommends a diet that includes no more than 300 mg of cholesterol per day.